Greater awareness of the history and the rich cultural traditions of the North-East is required to be inculcated, the bench said. 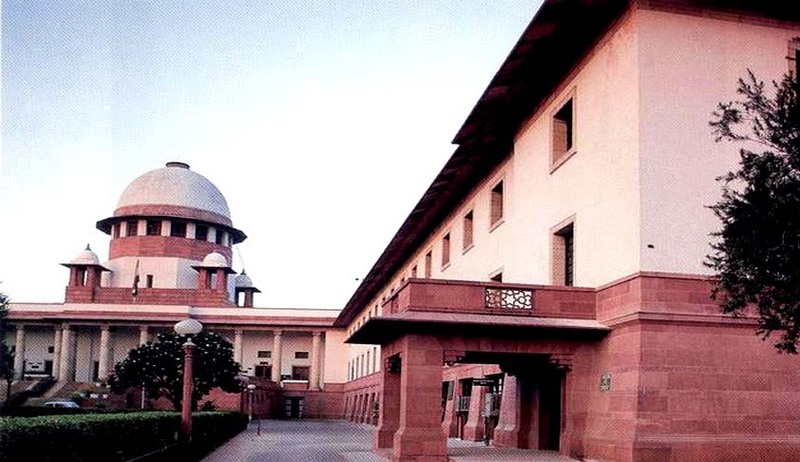 The Supreme Court has asked the Union Ministry of Home Affairs to take proactive steps to monitor the redressal of issues pertaining to racial discrimination faced by citizens from the North-East. This observation was made while disposing of a writ petition filed by a lawyer, Karma Dorjee, highlighting the discrimination prevalent in society against citizens from the north-eastern states. The petitioner had brought to the notice of the Court the incidents of violence against citizens from the North-East in various parts of the country, including Delhi. A bench comprising Chief Justice of India TS Thakur and Justice DY Chandrachud observed: “The involvement of the law enforcement machinery is alone not sufficient to resolve the problem. Mind-sets have to be changed including in the universities, colleges and educational institutions, places of work and in society. Sensitivity and inclusion have to be fostered. The court observed that Central and State governments have a non-negotiable obligation to take positive steps to give effect to India's commitment to racial equality. The Supreme Court asked the government to formulate a committee for regular exercise of monitoring and redressal of the issues in this regard.